Ever thought to yourself that your Backstreet Boys, Demi Lovato, or Jason Derulo cover was a step above the rest? Well, here's your chance to prove it. 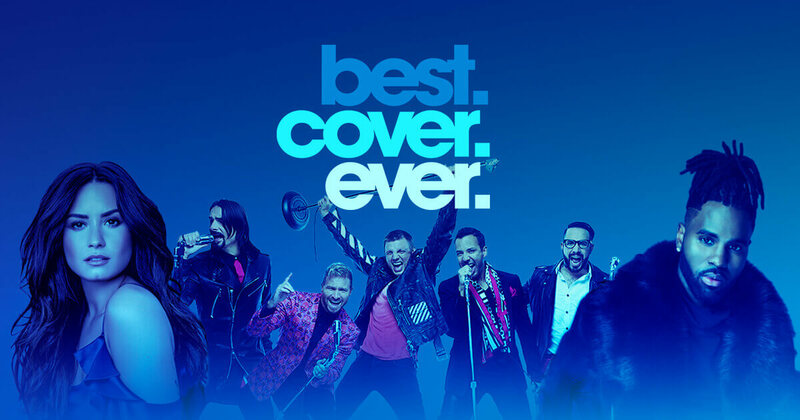 In a new YouTube series titled "#BestCoverEver," Ryan Seacrest Production and Endemol Shine North America are giving contestants a shot at performing with some of the biggest musical acts around. It's simple, submit your best cover of "As Long As You Love Me" by the Backstreet Boys, "Confident" by Demi Lovato, or "Trumpets" by Jason Derulo for a chance to duet with that artist in a major YouTube premiere. And we may be a bit bias, but no one's covers are as unique and entertaining as a cappella groups, which is perfect for this contest. Judges are accepting a cappella submissions as well. But don't wait too long, the first submission phase ends May 19th. So grab your group and get to it.